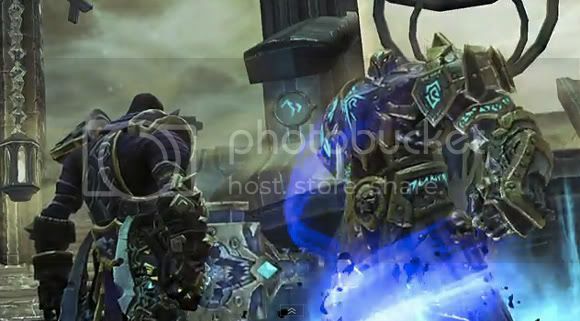 If you're planning to pick up Darksiders II because of the awesome gameplay then you'd probably be drooling over the new Crucible Mode that they just announced a couple days back. The Crucible Mode is a place where Death gets a chance to get rewards and stuff by completing tasks that are assigned to him. Obviously the more difficult the task the better the reward. Oh, and that mode will be unlocked while you play the game, how and when is yet to be seen. So if you want to know more and look at the action just head on to the break and see the trailer for yourself.